Figures just published show that more new businesses were established in Cornwall during 2018 than in any previous year – despite the challenges of political and economic uncertainty surrounding Brexit. In terms of new companies, 2,829 were registered in the Duchy compared to 2,665 in 2017 which represents an increase of 6.2%. 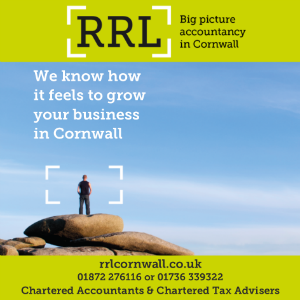 This brings the total number of registered companies in Cornwall to 21,904, up from 20,746 at the end of 2017, which equates to 5.6% growth. 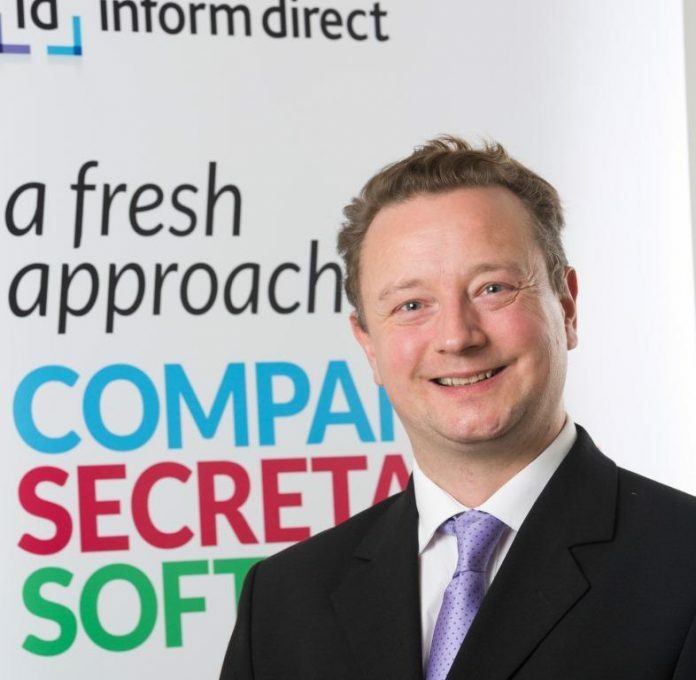 John Korchak, director of operations at Inform Direct, said: “These record high figures for new company formations in Cornwall show a very positive picture for business against a background of political and economic uncertainty. It is clear that the county continues to provide a supportive environment, both for new business ventures and existing enterprises.